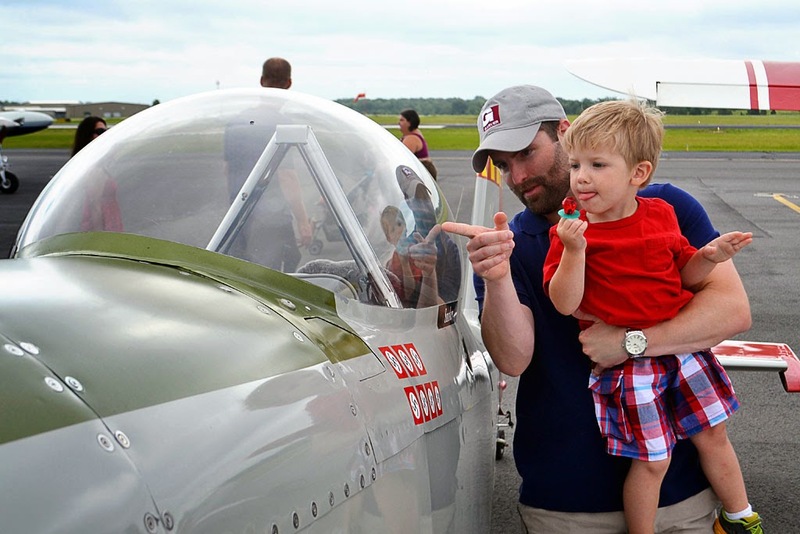 North Little Rock Municipal Airport recently celebrated antique planes and cars at its second annual Fly, Drive, and Shine event to raise money for the Make-A-Wish Foundation. 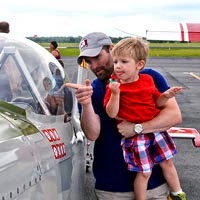 The free event was organized with assistance from Garver, the Experimental Aircraft Association, and the North Little Rock Chamber of Commerce. 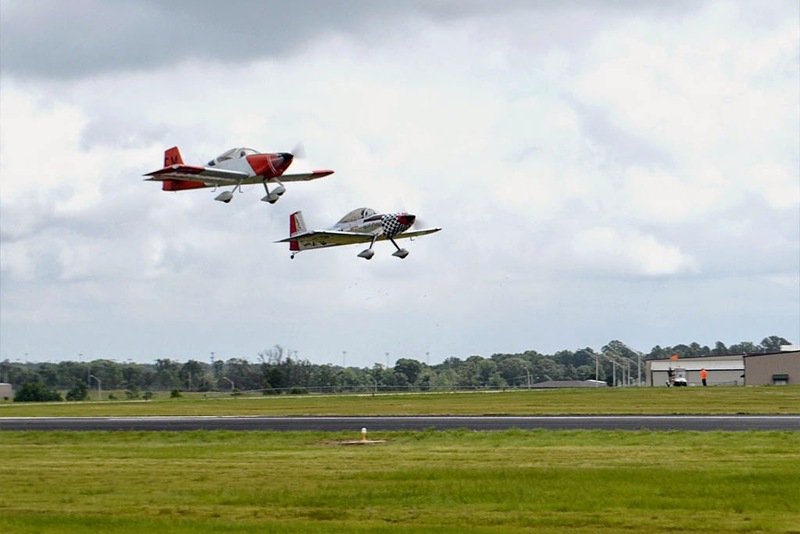 “North Little Rock has a hidden gem in our airport, and we want to share that,” Airport Director Clay Rogers told local reporters. Garver’s most recent work at the airport includes the runway lighting rehabilitation performed last fall. We’re happy to provide a quality service for our client so they can provide a quality service for theirs.